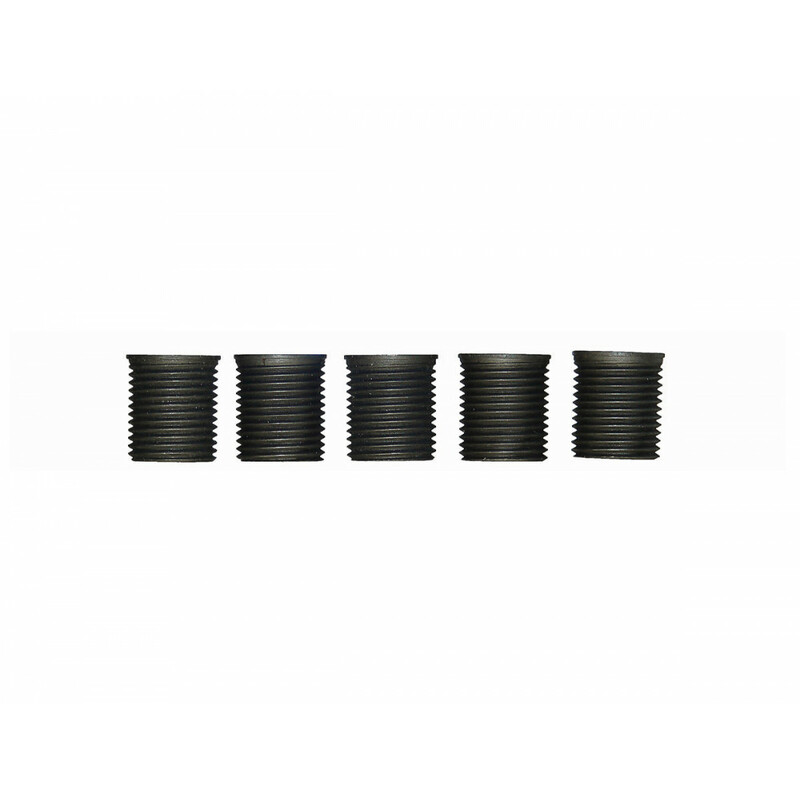 Time-Sert 0968 9/16-18 Inch Thread Repair Kit. 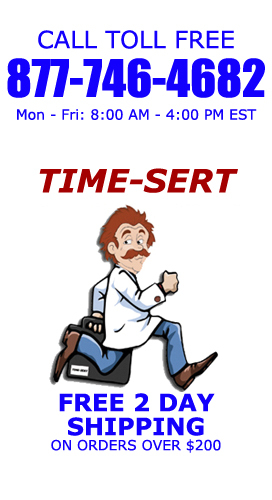 Time Sert thread repair kits made in USA. 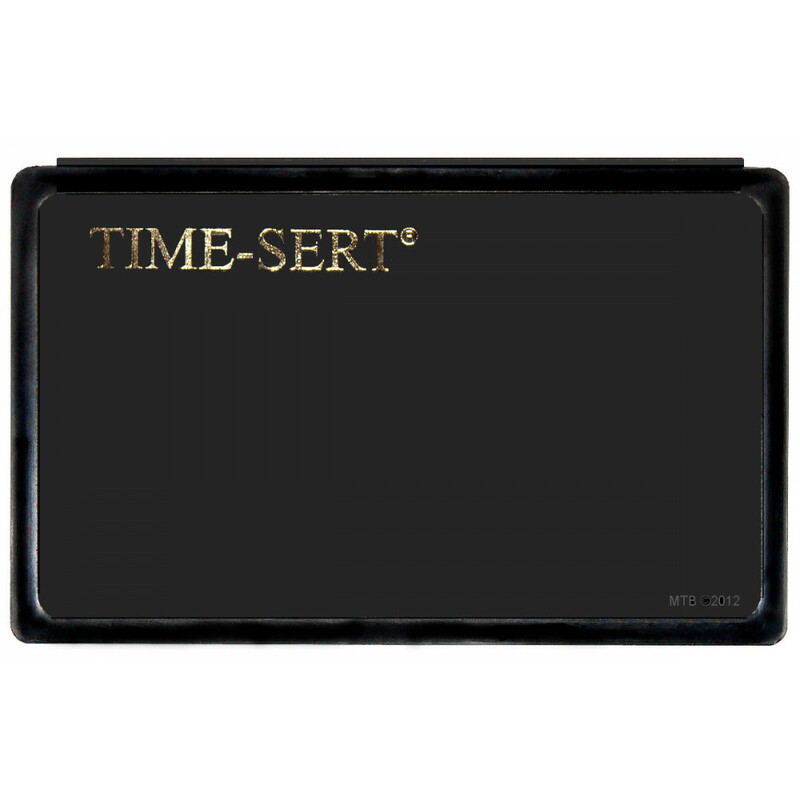 Time Sert 0968 Thread Repair Kits. 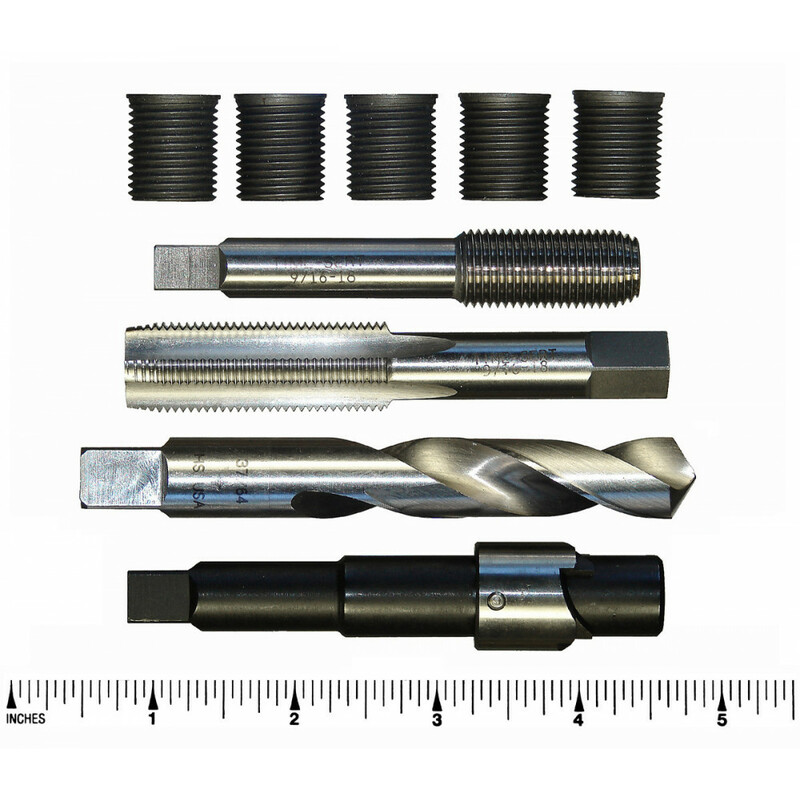 Time-Sert Inch Kit 9/16-18 Provided Insert length is .750 inches. 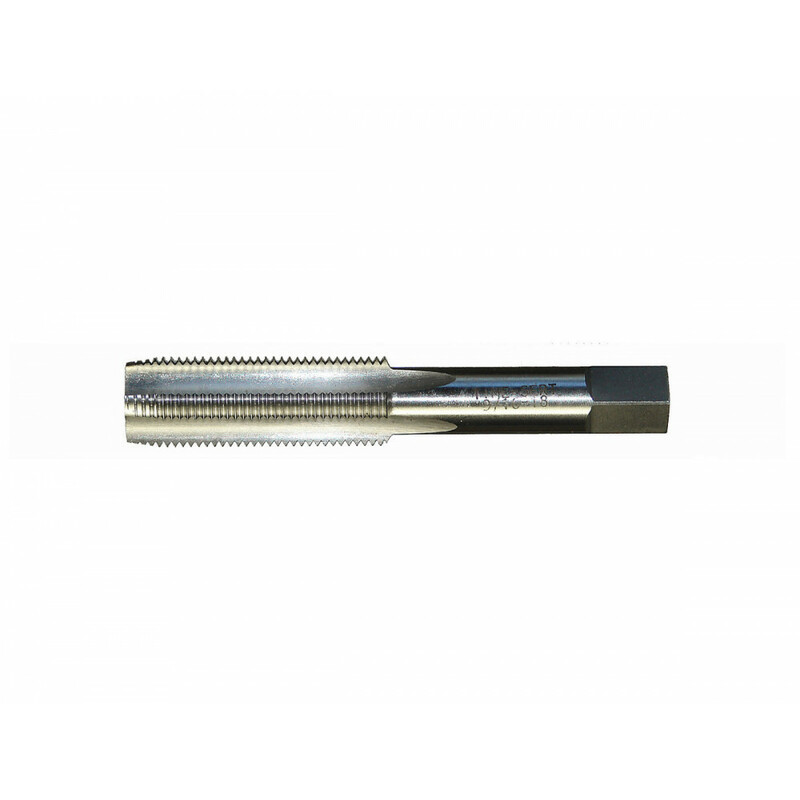 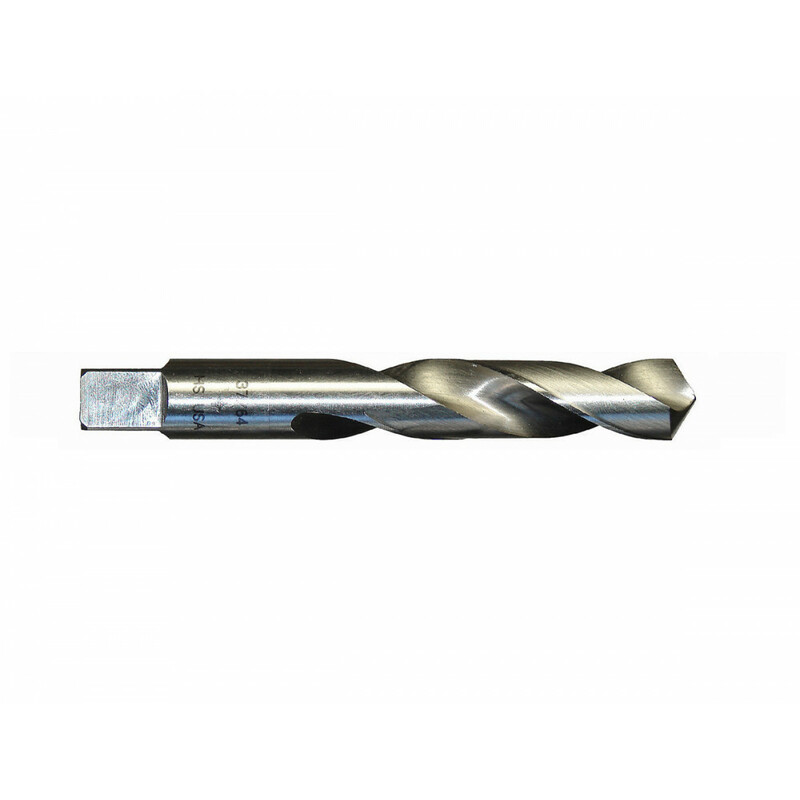 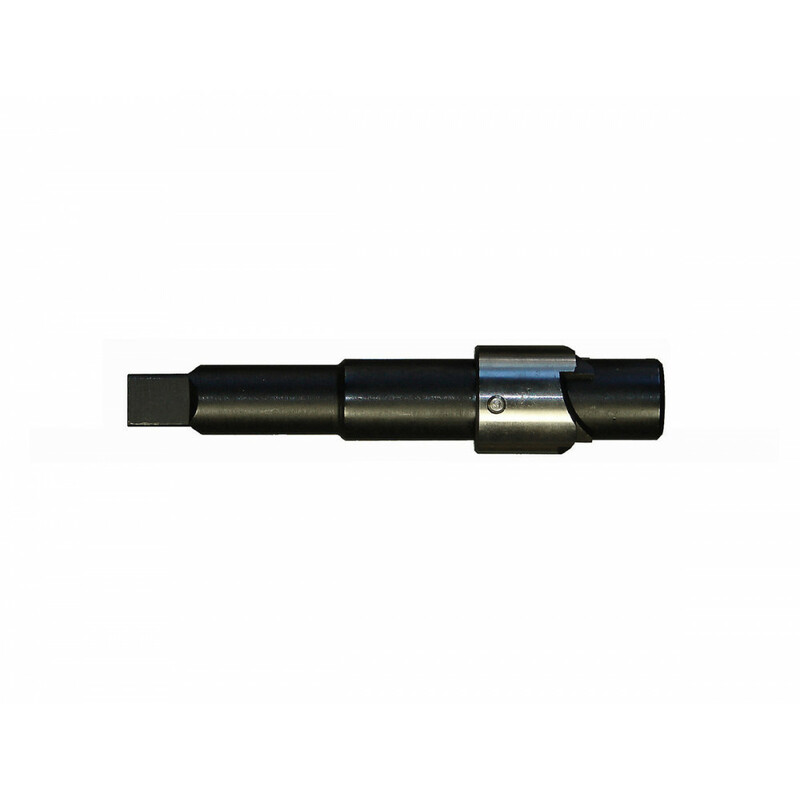 KIT CONTAINS: Drill, Counterbore, Tap, Installation Driver, (5) Steel Inserts.